More than twice the amount of new power generation came online in the second quarter of 2018 than did in the first few months of the year. Much to the dismay of clean energy advocates, however, growth in natural gas — and not power from renewable or distributed generation sources — dominated new capacity during this period. 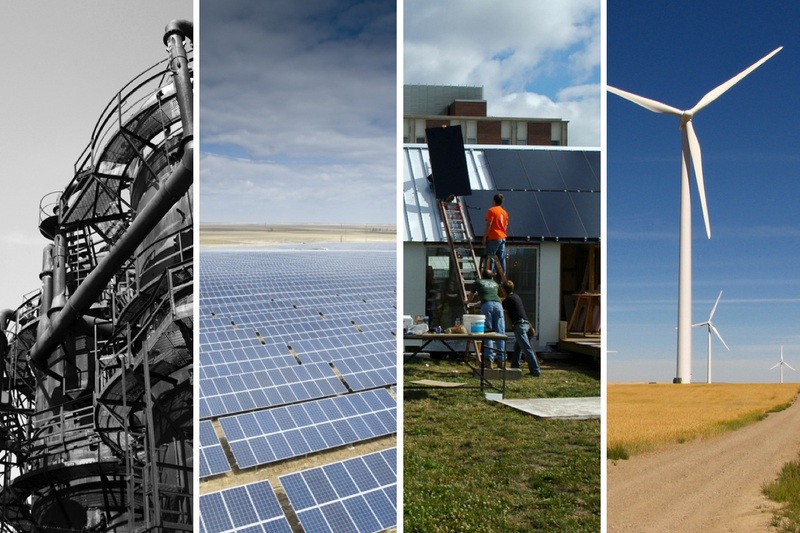 These results reveal a reversal in the share of new capacity from the year’s first quarter, when over 80 percent of the 4.1 GW of power installed came from renewable sources, and only 18 percent of new capacity came from fossil fuel sources. Below are the most recent data on new power plant capacity in the U.S., disaggregated by energy source on a quarterly basis. 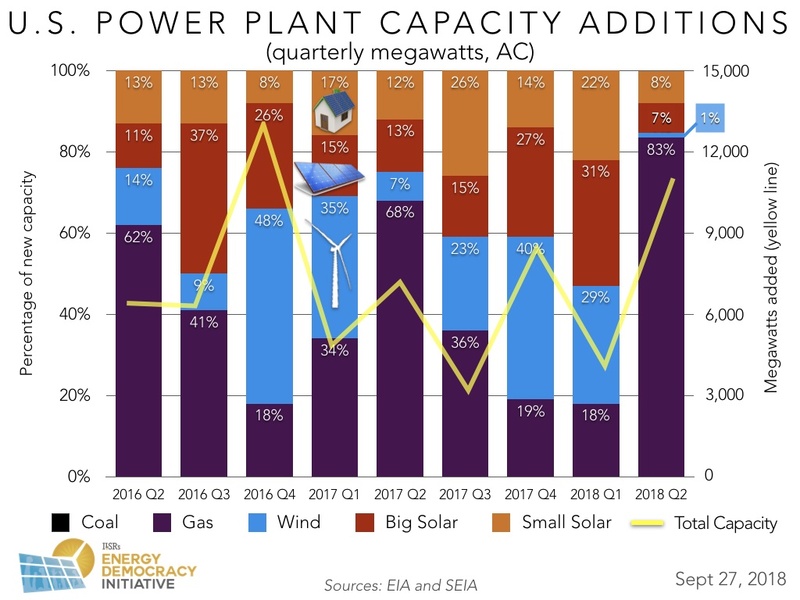 Despite being overshadowed by the large increase in new natural gas plant capacity, steady growth in installations of both distributed and utility-scale solar this quarter continue to demonstrate stability in these sectors. 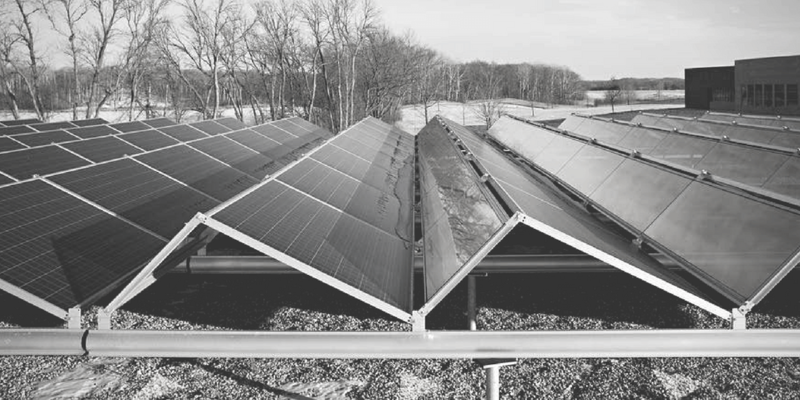 Distributed generation or small solar — that is, electricity produced locally from residential and non-residential rooftop photovoltaic arrays on homes, businesses, or in nearby community solar gardens — saw 876 megawatts (MW) added in this period, or close to 8 percent of all new generation. This is close to the 922 MW per quarter average of new distributed generation over the past two years (eight quarters). Larger, utility-scale solar projects added about 809 MW or just over seven percent of new power capacity this period. Despite new tariffs on imported solar arrays this year, consistent growth in new solar capacity demonstrates how the sector can weather and even thrive under less favorable national policy environments. Less steady growth in new utility-scale wind power contributed to an even starker difference observed in the shares of new renewable and fossil fuel resources, in light of the large influx of new natural gas plants. Only 148 MW of new wind came online, corresponding to just one percent of new capacity and indicating a substantial drop from the first quarter of 2018, when 1.2 GW of new wind was added. Costly Consequences of Natural Gas Expansion? If the rapid growth in natural gas power capacity observed this quarter continues, new fossil fuel plants will lock many communities into dirty and potentially more expensive electricity for decades. These plants have life spans of 40-plus years and are costly to build — new natural gas plant proposals have ranged between hundreds of millions to one billion dollars. In addition, they rely on fuel sources extracted on dubious financial footing and subsidized by taxpayers, posing health risks to nearby communities. New natural gas plants may become even riskier investments as the energy system continues to transform and fossil fuel energy faces more competition. Renewable and distributed resources are expanding steadily. As these technologies are deployed at scale in more places across the country, costs of implementing them continue to fall. Research released earlier this summer reported how the combination of distributed solar and battery storage technologies, for example, are becoming cost-competitive more quickly and in more places than many anticipated. Other recent analysis illustrated how quickly distributed solar projects in California, have expanded — in both number and location — over time. Now that the state has committed to transitioning to 100 percent renewable energy by 2045, and over 80 cities across the country have done the same, it is only a matter of time before even more follow suit and swear off fossil fuel energy for good. 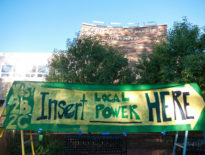 If so many communities have promised to stop buying fossil fuels, who will buy all of the gas-powered electricity produced from plants coming online today? Without a future market, new natural gas plants could quickly become stranded assets, with ratepayers and communities footing the bill. Interested in earlier trends and analysis? Check out our archive, illustrating how new power plant capacity has evolved in previous quarters and years. This article originally posted at ilsr.org. For timely updates, follow John Farrell or Marie Donahue on Twitter or get the Energy Democracy weekly update.